Former MK forced to resign after he tried to smuggle cell phones to terrorists in Israeli prison remains unapologetic over his actions. Former MK Basel Ghattas remains unapologetic over his attempts to smuggle cell phones to terrorists jailed in Israeli prison. 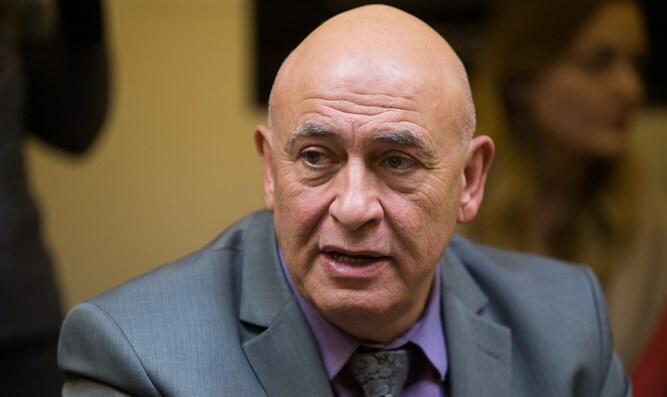 As will be remembered, Ghattas was indicted on March 17 for his actions, after which he was forced to resign from his Knesset post. “I told you - someone who says he acted from his conscience doesn’t apologize. You want me to apologize? The judge asked me to, and I refused. I don’t apologize,” Ghattas emphasized.